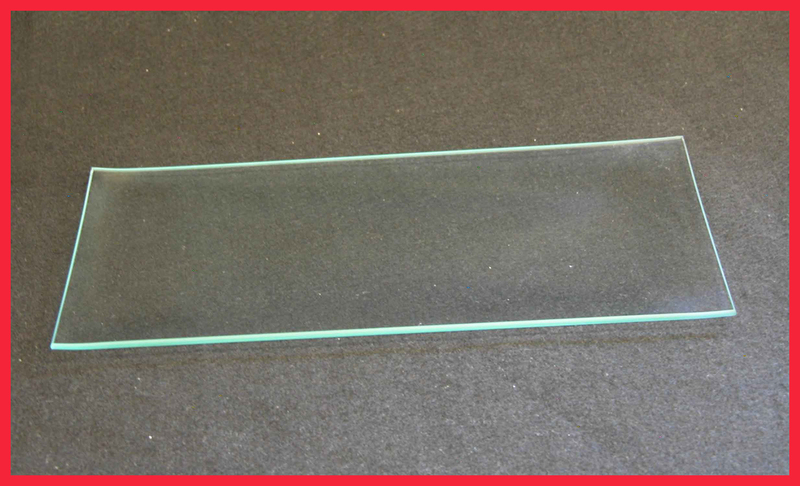 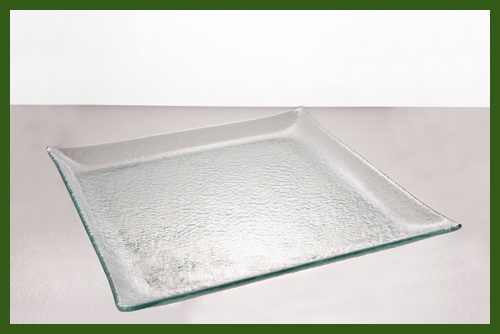 Our 1/8" thick flat clear glass is perfect for decorators of all sorts. 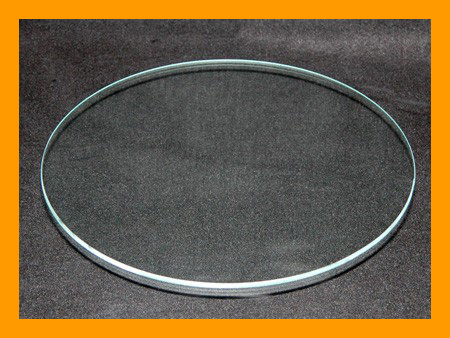 Use this flat clear glass to create works of art by decoupage, hand painting, laser engraving, or glass etching. 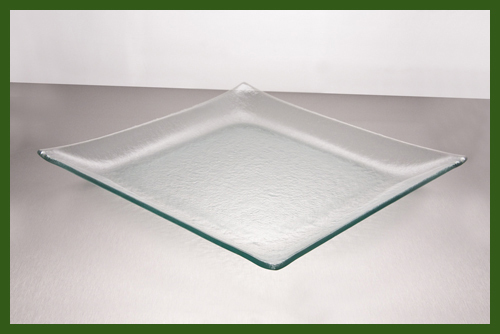 Use your works of art as table placemats or leave them clear. 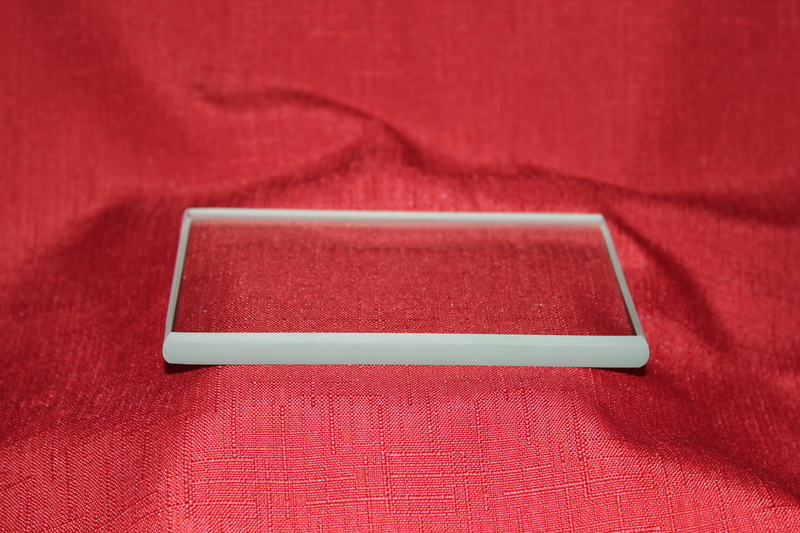 The sides of our flat glass have a smooth diamond ground edge making them look seamless or a swiped edge that just takes the sharpness off. 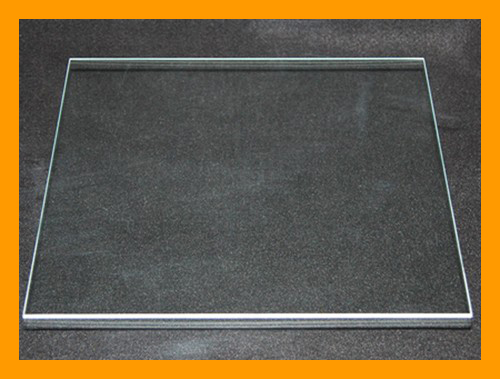 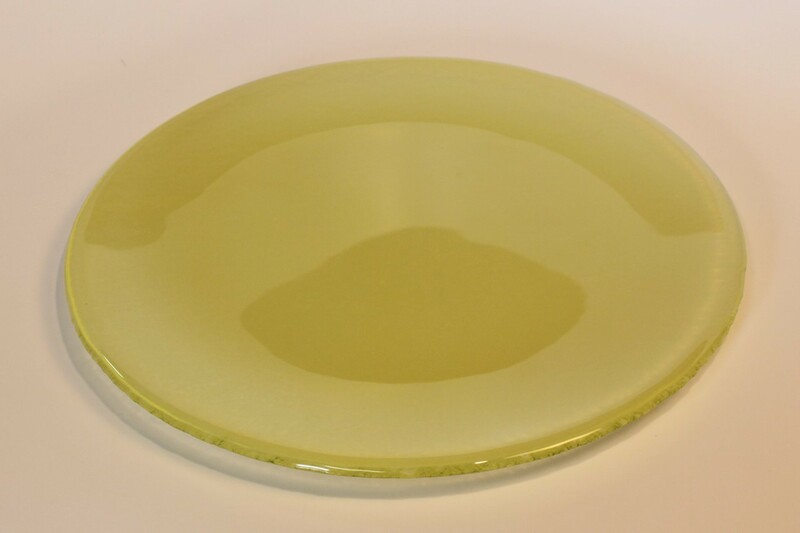 4" Square Clear Flat Glass, 1/8"
3 3/8" Round Flat Glass, 1/8"
5" Square Flat Glass, 1/8"
6" Square Flat Glass, 1/8"
7" Square Clear Flat, 1/8"
4" Round Clear Flat, 1/8"
3 1/2" x 5" Rectangle Flat Glass, 1/8"
8" Square Flat Glass, 1/8"
5" Round Clear Flat, 1/8"